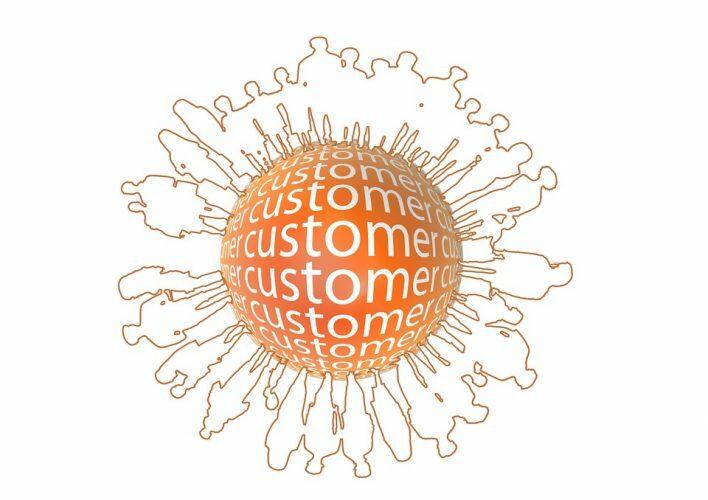 Today, however, when we hear talk of customer relationship management, it’s usually a CRM system that’s being referred to. 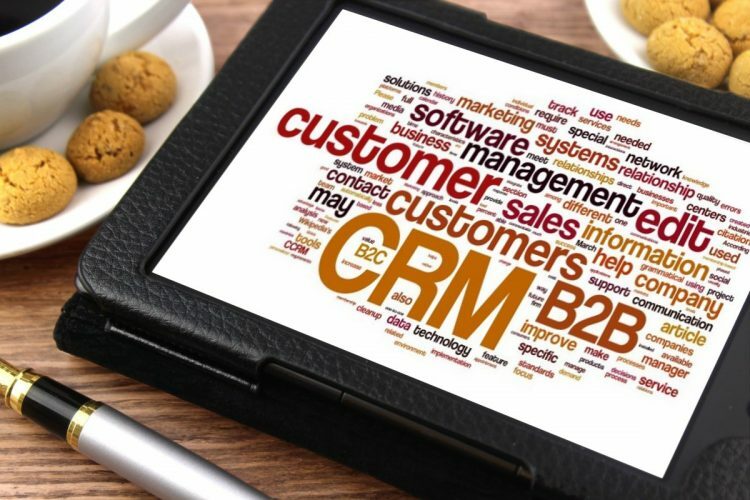 A CRM system is a software tool which helps with contact management, lead flows, email workflows, sales management, productivity, and much more besides. Companies need a high-functioning CRM system to deal the vast quantities of data that gets created every day. Every time someone submits an enquiry via your website, opens an email sent out by the marketing department, picks up the phone to talk to customer service, or meets in-person with the sales team – new data is generated from which your company can learn something. But where does all this data end up? If it remains on personal computers – perhaps in Word docs or spreadsheets or what have you – or even just in the heads of staff members, then it’s likely to get lost or forgotten, and certainly can’t be viewed and analysed for insights. However, when a company has a functioning CRM system working away behind the scenes to store all this data in one place that’s accessible to all who need it, useful and actionable insights can be very easily gleaned that can transform a business. Indeed, research by JobNimbus has found that companies with a working CRM strategy and system have been shown to increase revenue by 41% per salesperson on average. 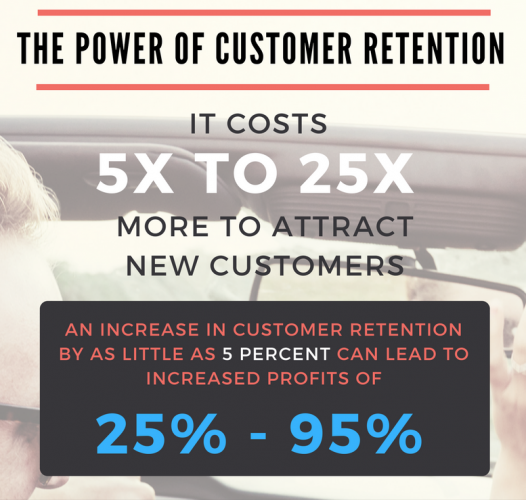 What’s more, lead conversion rates can improve by as much as 300%, with customer retention improvements of 27%, and decreased sales and marketing costs of 23%. These are promising figures indeed. So let’s consider what you need to do to start developing a CRM strategy that delivers results. First and foremost, your CRM strategy should help your company achieve its goals – and so, naturally, the first step is to identify what those goals are. It may be that you’re looking for better qualified leads, a faster response system for handling complaints, or to better map the customer journey from start to finish – whatever it is, it’s imperative that you know what you’re trying to achieve from the outset. Only this way will you be able to revisit your strategy at a later date, and, through analysing what’s worked and what hasn’t, subsequently optimise your customer relationship management going forward. Many businesses even when they have a CRM system do not use it to its full capacity. The best CRM strategy to have is a system that not only helps one particular department – sales, for instance – achieve its goals, but one that is truly inter-departmental. Indeed, one of the beauties about CRM software is that you can track a potential customer right from the moment they first subscribe to your blog or newsletter to the moment they become a fully-fledged paying customer. This means that marketing will benefit from the system just as much as sales. From social media campaigns to email workflows, the insights gleaned from a CRM system will help inform marketing when the best times are to post content, to reach out to contacts, and to hand-off the lead to the sales department. Even the research and development department should have access to CRM data, as it will help them to figure out the next product or upgrade that should be brought to market. In short, a CRM system can and should be used to help every member of your team do their job even better. The business world is not a democracy. It’s common for many organisations to want to try and treat all of their prospects and customers as equals – however, for a company to be successful, it must learn and be willing to prioritise. For example, there is much research out there pertaining to the fact that returning customers are much more valuable than new ones – often spending nearly double. What’s more, it’s also much more cost-efficient to sell to existing customers than it is to acquire new ones. Your company will no doubt have its own way and set of determining exactly what it is that makes a customer or prospect valuable. So, identify those particular traits, and then use your CRM system to segment your contacts into priority groups. In 2017 and beyond, it’s imperative that your CRM system is aligned with your social media channels. Research from SproutSocial reveals that more than half of all consumers say that social media has influence over their purchase decisions – and this figure is growing all the time. 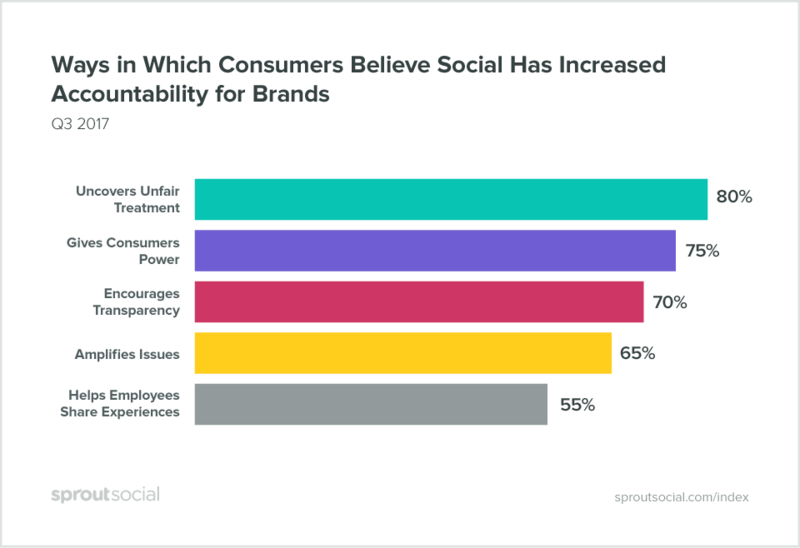 What’s more, people regularly turn to social to make complaints to brands – 46% have done so already this year, and four out of five believe that social media makes brands more accountable. Of course, people also make recommendations and leave praise. But what this all means is that if your CRM system isn’t plugged into your social activities, you will miss out on vast swathes of valuable data about how your brand is perceived online – data you can’t afford to be without. As with all aspects of business, your CRM strategy will probably not be perfect from the very first moment you implement it. And that’s absolutely fine – provided you are willing to be flexible, and that you actively mine your data to figure out where changes and improvements can be made. Knowing what’s ineffective is nearly always just as valuable as knowing what’s effective, so unearthing weaknesses in your system is not a bad thing at all, for it will enable you to optimise your processes going forward. If you need help with your CRM strategy, get in touch with Cope Sales & Marketing – www.cope-salesandmarketing.com – today. We offer expert customer relationship management services, and can help you set up a CRM system from scratch, or help you get more out of your existing programme with a brand new CRM strategy. Looking forward to hearing from you.